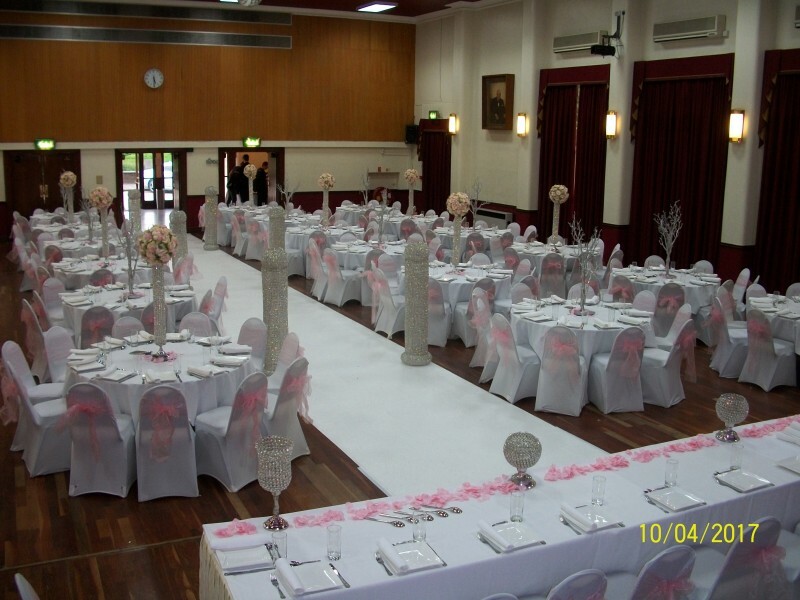 Sir James Hawkey Hall is situated on Broomhill Road in Woodford Green, a short distance from Woodford High Road, it is an ideal venue for wedding receptions, pre-wedding parties, social events, birthdays/anniversaries, staged events, large conferences and community group bookings. 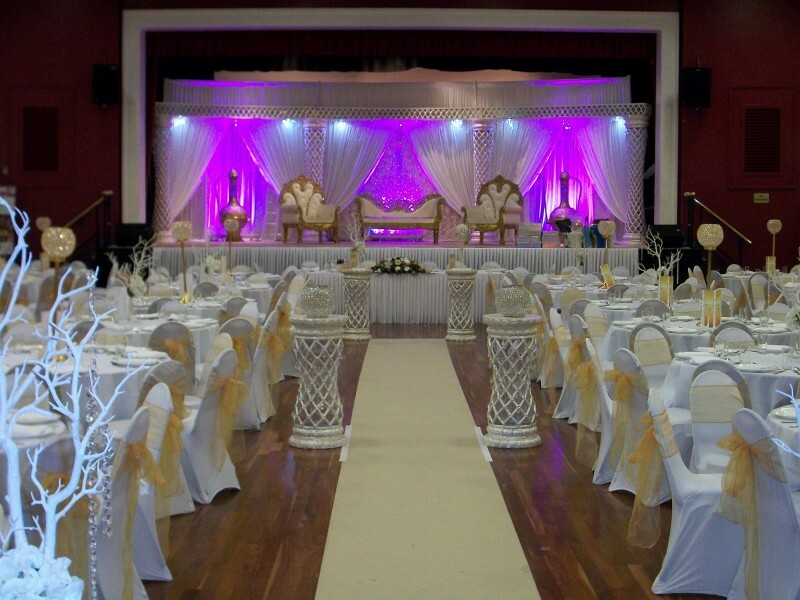 The profile and layout of the hall's rooms, which includes a foyer, side small hall, green room, dressing rooms, prayer area/ladies lounge, kitchen, servery and large stage, make this a very popular venue. The venue has a small car park attached at the front available to all hirers. There is also a larger separate council operated side car park which can be used for free outside of the normal charging hours, while the 275 bus route and Woodford Underground Station are both a short walk from the venue. 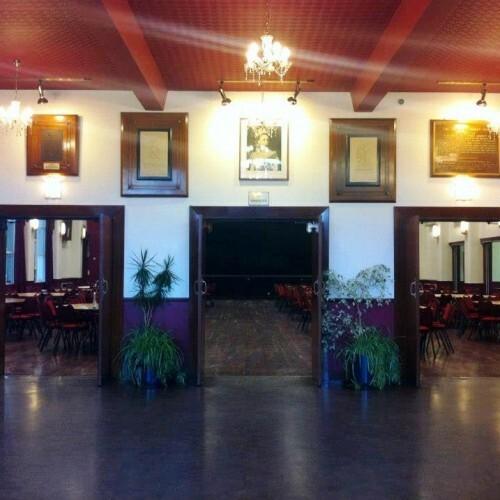 The venue was opened in March 1955 by former Prime Minister Sir Winston Churchill and several historical items are kept in the hall in commemoration of this. 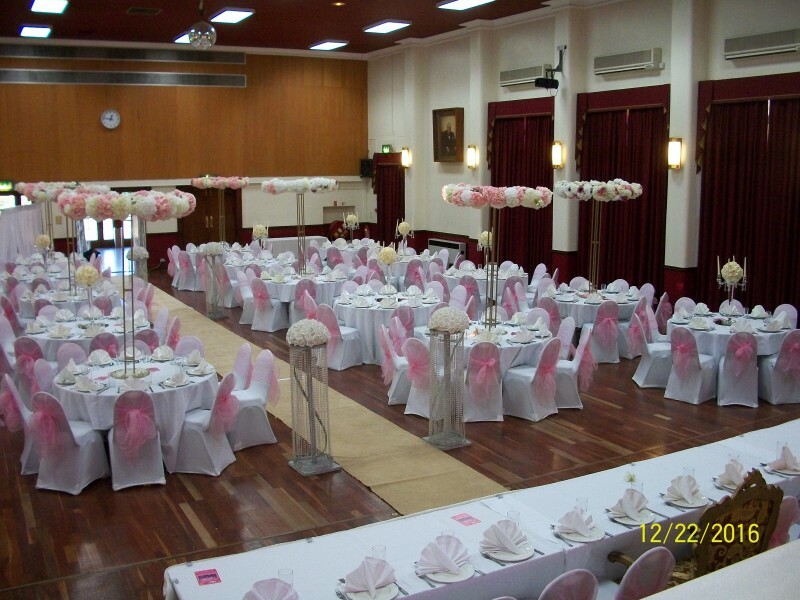 We are fully licensed to host Civil Ceremonies, Civil Partnerships, Vow Renewal Ceremonies and Naming Ceremonies. For further information, or to check availability please call our bookings line on 020 8708 7691 (Monday - Friday 10.00am - 5.30pm). Availability: Everyday except Christmas Day. Hire Costs: Please contact for details. 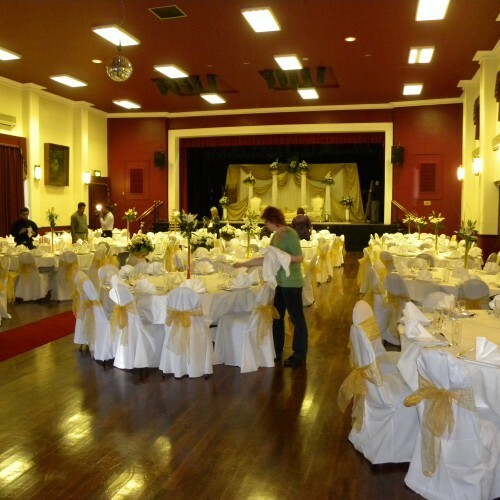 There have been 0 reviews of Sir James Hawkey Hall. 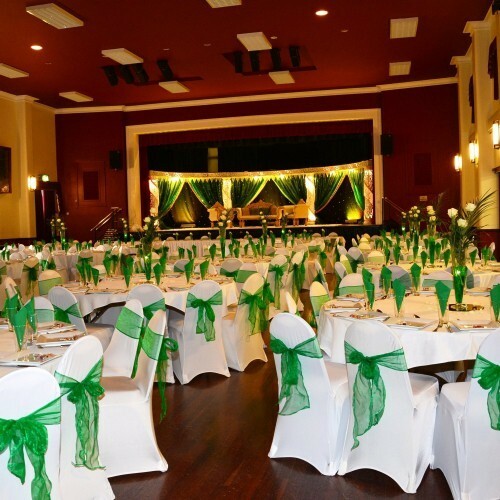 If you would like to send Sir James Hawkey Hall a booking enquiry, please fill in the form below and click 'send'. Perhaps some of the following halls within 5 miles of Sir James Hawkey Hall would also be of interest?